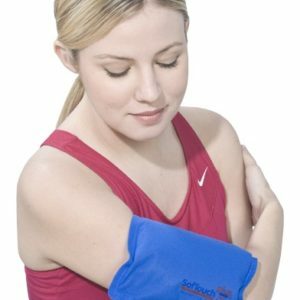 The most durable cold pad on the market. Heavy duty, superior quality urethane. SloFlow&#8482 Gel stays pliable when frozen. Keep the cold where you put it! Reusable, washable, easy to disinfect.